Mitigate risk and protect your critical cloud platforms with Keste’s cybersecurity solutions. protected access to mission-critical applications. a rich (yet protected) user experience. comprehensive governance and compliance framework. With the many different data types that drive business —confidential product schematics, newly negotiated contracts with sensitive financial information, customer lists with personally identifiable information (PII) — you need to take steps to reduce your information security risk. providing a seamless, secure user experience across both on-premise and cloud-based platforms. complying with all applicable regulatory requirements (e.g. PII, PCI, SOX, FISMA, HIPAA). enabling secure access to critical applications and sensitive data, including single-sign-on (SSO) functionality. identify gaps in your environment architectures that create risk. construct a stronger security framework. 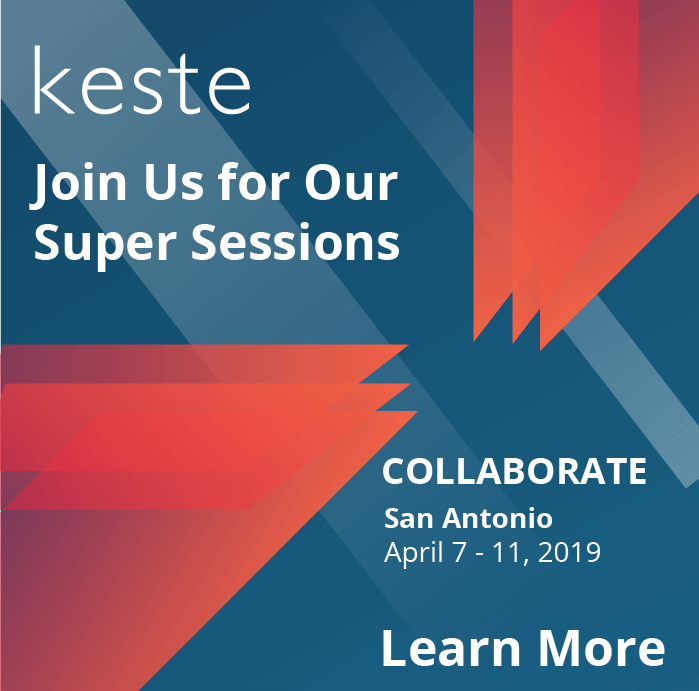 Interested in learning more about Keste’s CyberSecurity Solutions? Contact us at solutions@keste.com. A framework for security governance, compliance enforcement and reporting — reducing risks and potential business impacts. Proven track record for architecting and implementing the Oracle IDM suite of security products — our expertise is your peace of mind. Single sign-on, authentication, and identity governance across all desktops, client-server, custom, cloud and mobile applications — ensuring both security and efficiency. Mobile security demos and in-house proof of concepts for Identity and Access Management integrations— providing for a full understand real-world requirements.